Enjoy reading and share 57 famous quotes about Turning Points with everyone. 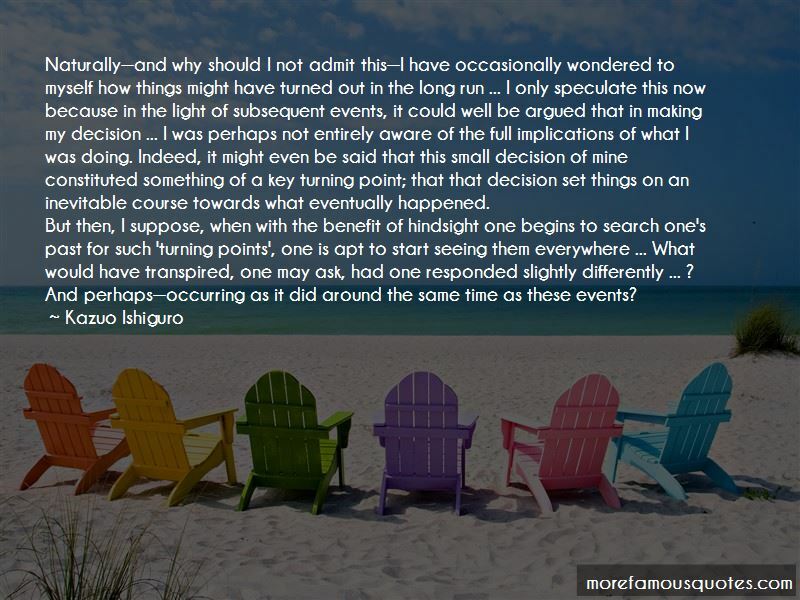 “Naturally-and why should I not admit this-I have occasionally wondered to myself how things might have turned out in the long run ... I only speculate this now because in the light of subsequent events, it could well be argued that in making my decision ... I was perhaps not entirely aware of the full implications of what I was doing. 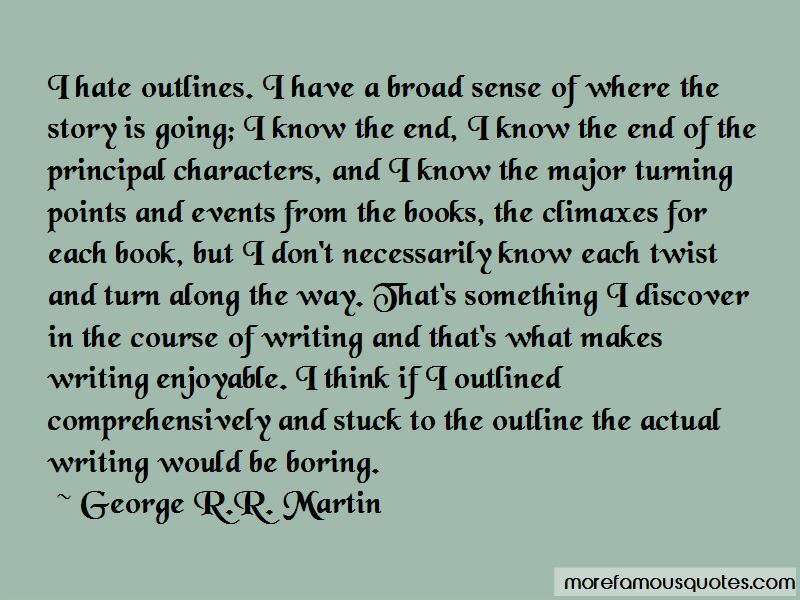 Indeed, it might even be said that this small decision of mine constituted something of a key turning point; that that decision set things on an inevitable course towards what eventually happened. “One of the stall doors swings open and a fortyish-year-old woman walks out tucking her shirt into her jeans. Her heavy lined eyes land on Seth. "This is the women's restroom." She points a finger to the door. "Can't you read?" “We didn't talk about problems, or parents, or automobiles, or ambitions. We talked about life ... And the sea was there, forty feet away and getting closer, and the sky over the sea, and the sun going down the sky. And it was cold, and it was the high point of my life. I'd had high points before. Once at night walking in the park in the rain in autumn. Once out in the desert, under the stars, when I turned into the earth turning on its axis. Sometimes thinking, just thinking things through. But always alone. By myself. This time I was not alone. 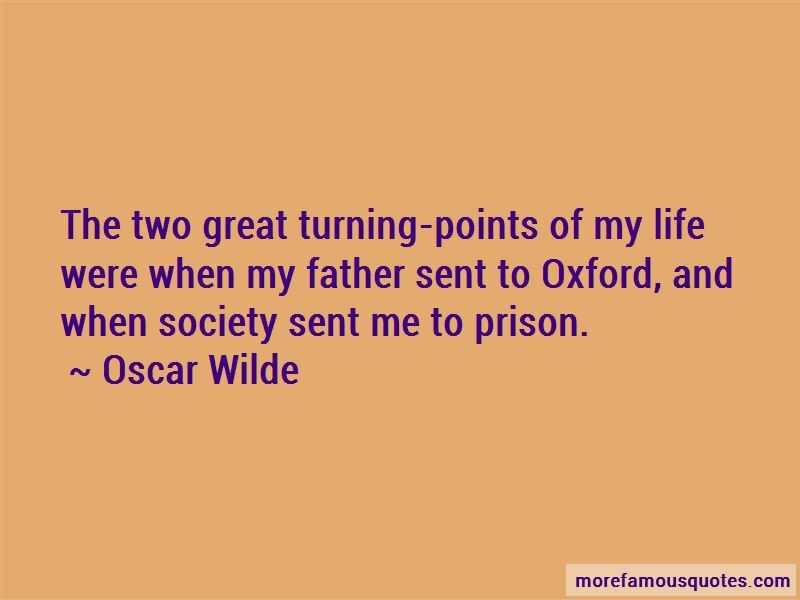 Want to see more pictures of Turning Points quotes? 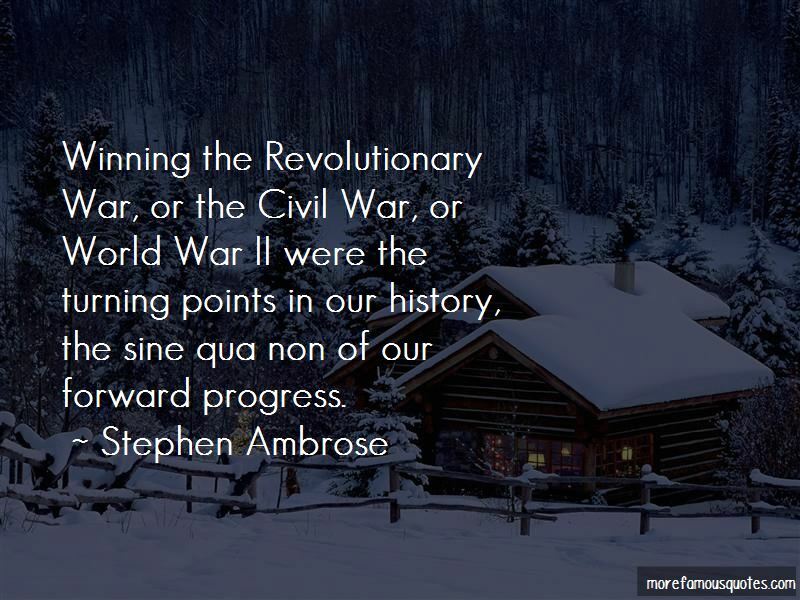 Click on image of Turning Points quotes to view full size.